Multi purpose scissors in a handy clip-on pouch, fitted with a lanyard to hopefully help prevent you losing them. These scissors have split ring blade for changing lures easily, cutting blade for mono and braid and flat blades for holding things and unhooking fish, every lure angler needs a pair of these!! 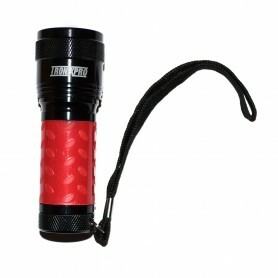 Easy to use, durable and practical. 3 per pack. 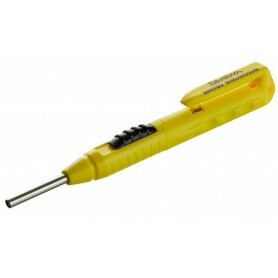 A UV torch that is ideal for charging luminous attractors such as beads and lures. Simple but brilliant the Sokkou Knot Tool is designed to make knotting a mono leader to braid easier and perfect every time. With the lines in parallel all it takes is a couple twists around the barrel, a pick up with the retractable hook and pull through... done! ZPI Aluminum Knob series are gaining popularity among area trout and other fishing fans, and now introduce the bigger model. Machine Cut Alminum Knob Medium inherits narrow shape and has a larger diameter to support more powerful fishing! Machine Cut Aluminum Knob S has been popular especially for trout fishing hole or fishing for horse mackerel and black rockfish. 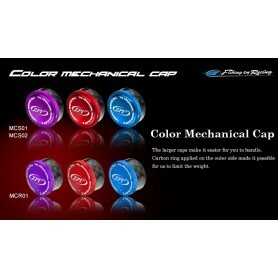 The Machine Cut Aluminum Knob Narrow is the lighter version, which is easier to hook your fingers. 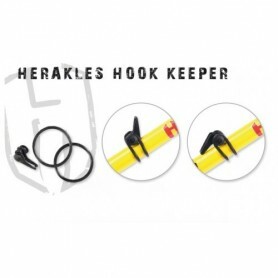 This little magnetic device enables the convenient location and quick release of landing nets and other items that need to be held in place. Just a quick tug will release the item for the use required. The magnetic force of the holder can be altered from max 4.5kg to a minimum of 1kg by rotating the collar adjuster. 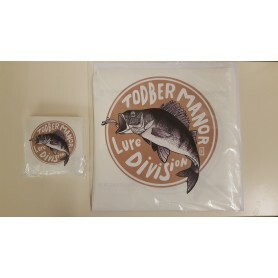 Available in 2 sizes and featuring our logo designed by Peter Perch, these waterproof stickers are very durable. The smaller 4" size is ideal for pimping your lure box. The new 10" option was requested by customers for their boats and fishing wagons. 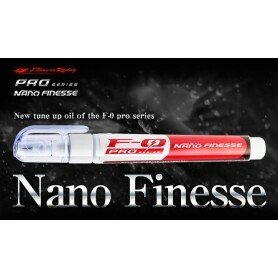 The low adhesibility of Nano Finesse matches the Bait Finesse products, especially the spools. Used in overhaul and maintenance as well as handle arm assembling at ZPI. These years, several manufacturers released reels with offset handles. ZPI also released own offset handles which have more powerful strength than the BFC Offset Handles and are applicable for all round fishing. 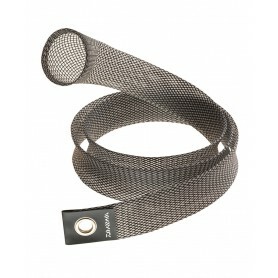 Its carbon material gives you more sensitivity. 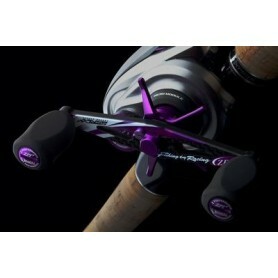 With its offset shape, you can shift the tackle balance more closer to the reel seat. An angler needs to be aware of all the changes happening underwater as soon as the lure touches the water surface. Using carbon, the handle can be light and stiff, enabling you to feel the lure action, contact with the obstacles, changes of water pressure and water flows.